Mother's Day is just two weeks away, have you and your family made plans on how to celebrate this special day yet? Or have you bought a gift for your wife, mom, aunt or lola yet? Mother's Day is not only a day of celebrating us moms but is also a day for you to shower us with gifts. Joke hihi! So for those who wants to shower moms with gifts on Mother's Day, I'm making a weekly gift guide for easy shopping and gifting! 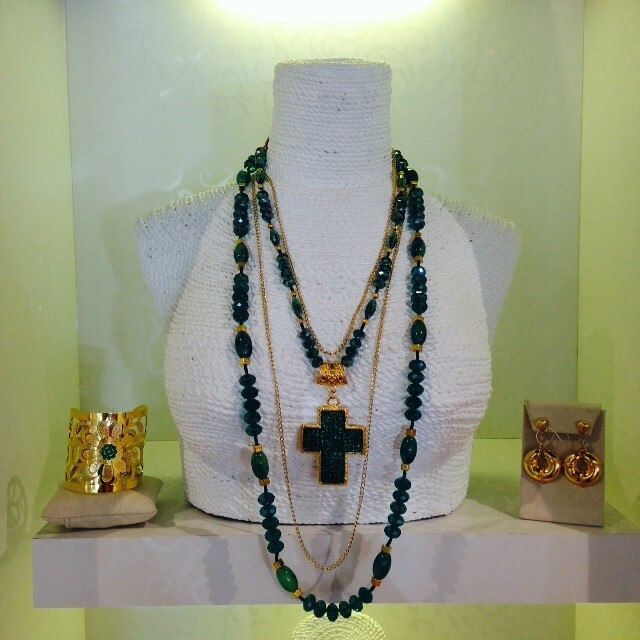 Every woman needs jewelry and no woman would say no to jewelry, diba? 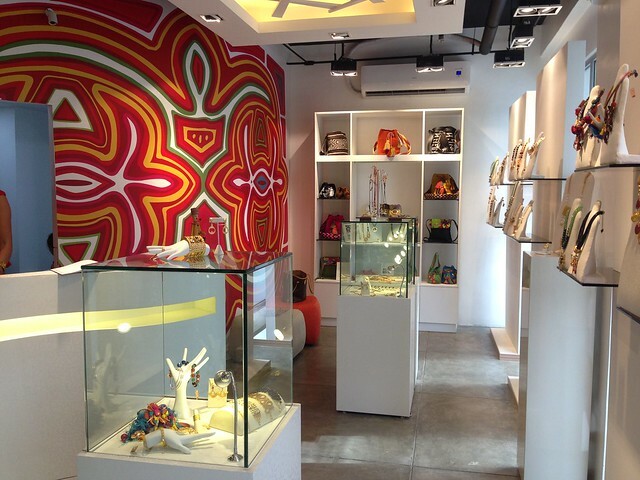 So let me introduce you to Calima Pre-Columbian Jewellry. 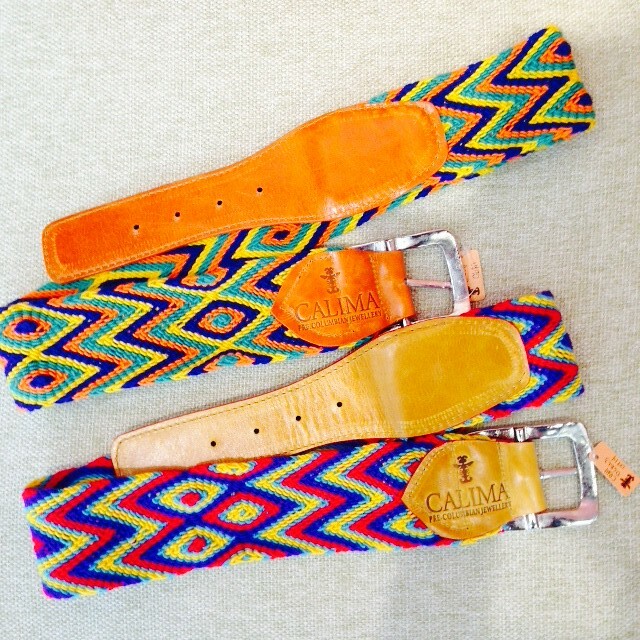 Calima is founded by Claudia Hernandez, a native of Bogota. 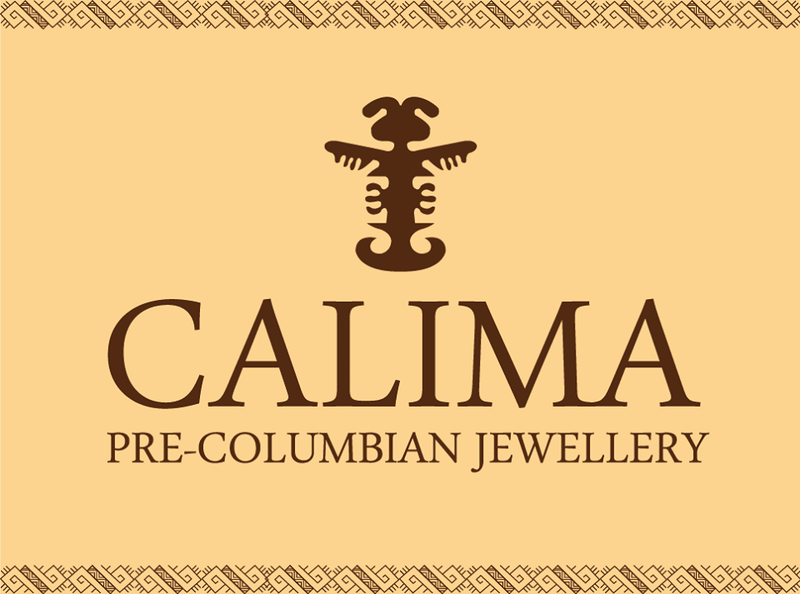 Calima is also the name of an ancient indigenous culture in Colombia similar to the Aztecs or Incas in Mexico and Peru. 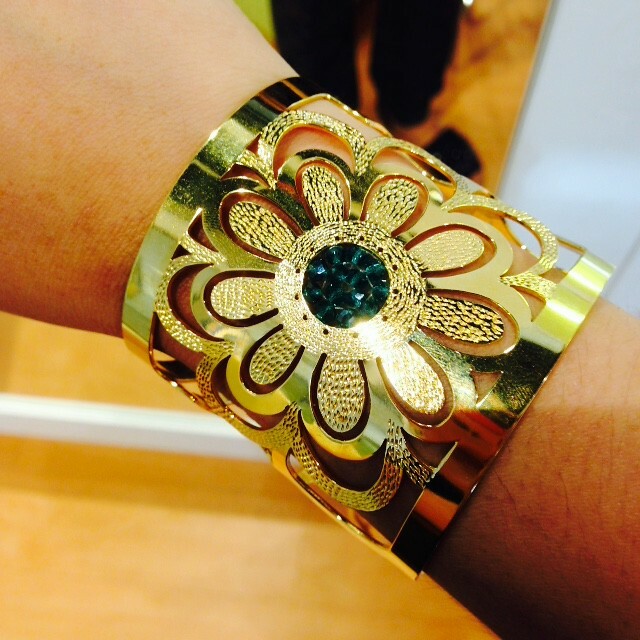 I visited Calima's showroom last month and I was able to try on some of their exquisite and one-of-a-kind pieces. I must say they're really pretty and I'm sure you'll find something for your mom! 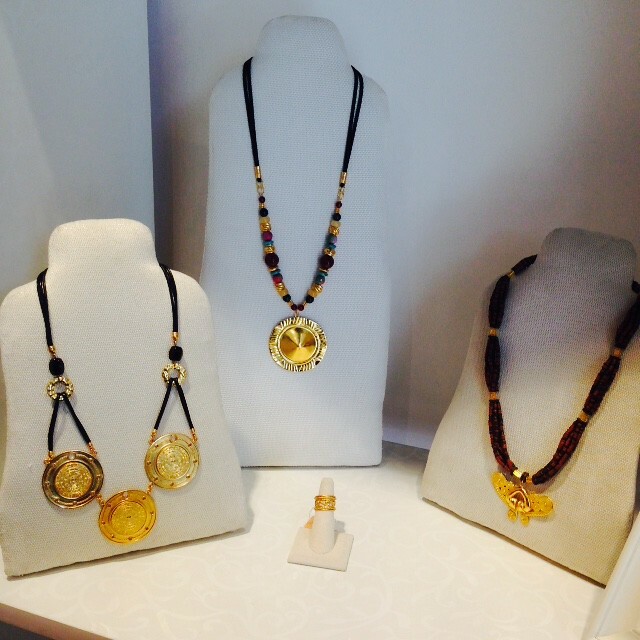 The jewelries of Calima are authentic artisan-crafted pieces. 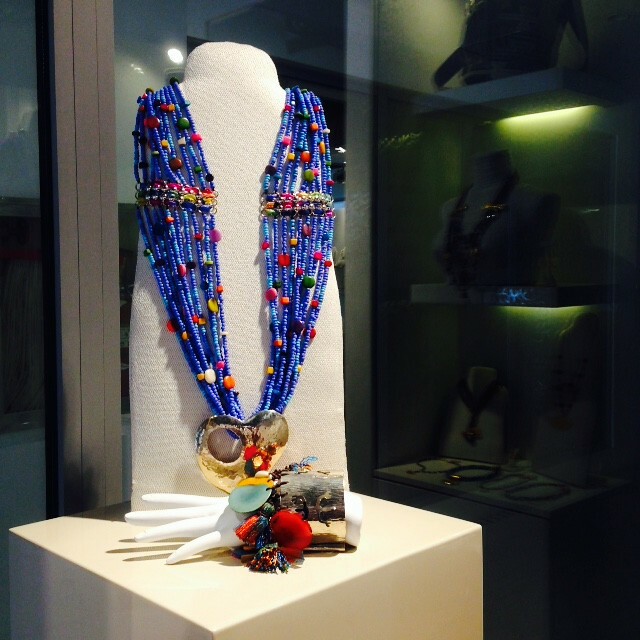 Calima's pieces are made using the lost-wax process. 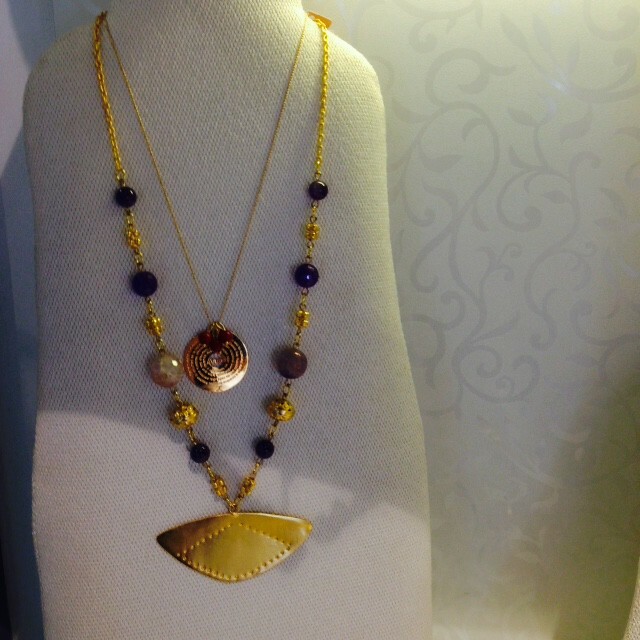 Each piece is plated with either pure silver or a mixture of 24K and 18K gold, which gives an intense and unique depth of color. 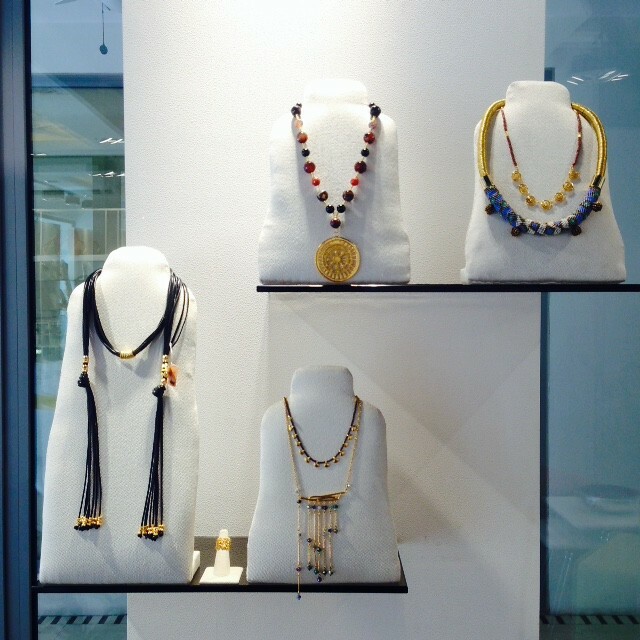 Gorgeous neck pieces and I was able to try some of them! Each piece is unique. They're brass and nickel free so it is safe on the skin and won't cause irritations. They also use real leather for the other neck pieces. This is one of my favorite pieces! This would be perfect for your mom too! And this was my favorite of them all! BOS, please buy this for me! Hehe! 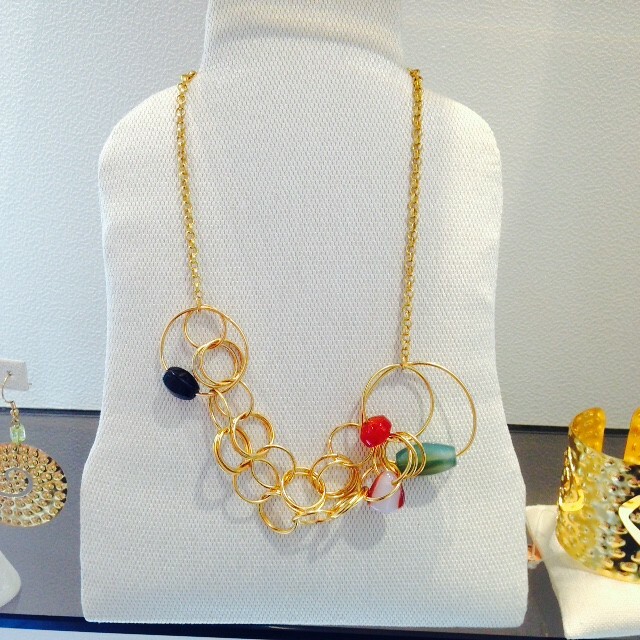 Calima only uses top quality semi-precious stones such as sodalite, amazonite, jasper, onyx, and agate on their pieces. 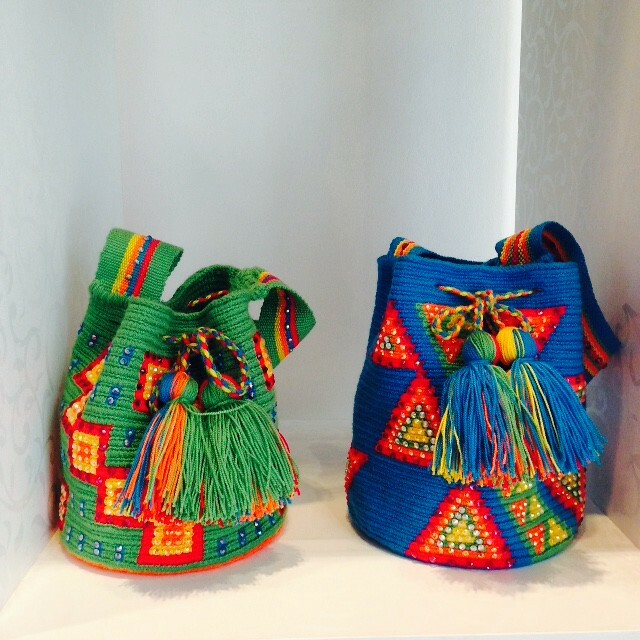 They also have bags, belts and more! These can also be your gift to your moms. Pili na and buy it na! 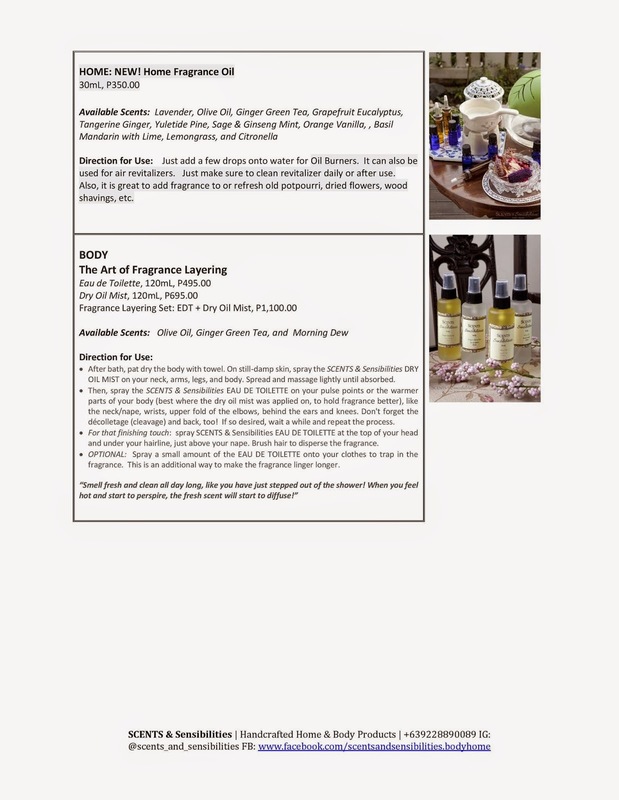 If your mom naman likes aromatherapy, scented candles, reed diffusers, then this next product is perfect for your mom. Along with fellow bloggers, I had an intimate afternoon par-tea with the woman behind Scents and Sensibilities, Maizie Sycip-Cua. She used to work for a pharma company before starting her new company. It all started from a dry mist which she bought years ago from another brand which was discontinued and the rest was history. 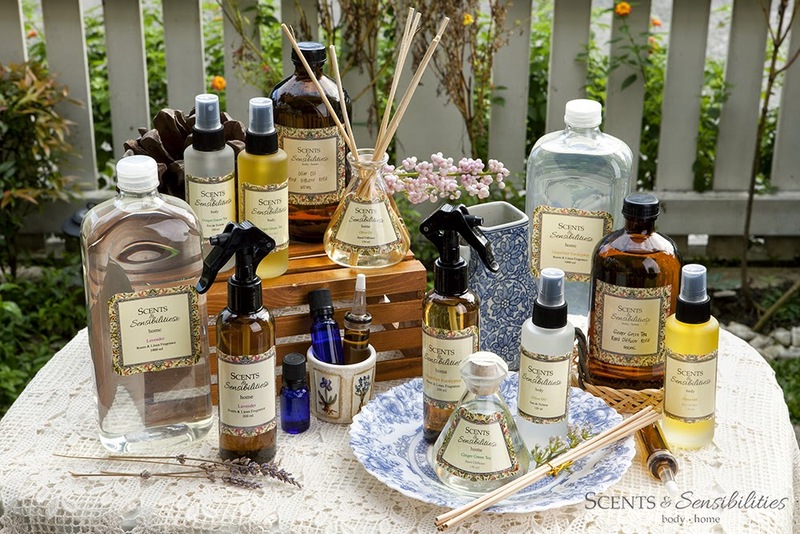 All of Scents and Sensibilities products are plant-based and formulated by Maizie herself. She started selling her creations without the intention of mass producing it, she wants her brand and products to be known as quaint and personal. 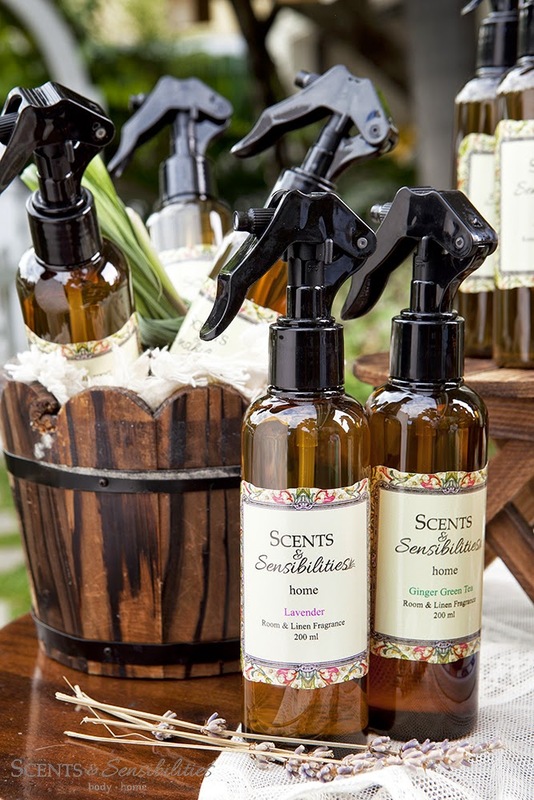 Scents and Sensibilities has 10 available scents and 1 scent for the holiday season. 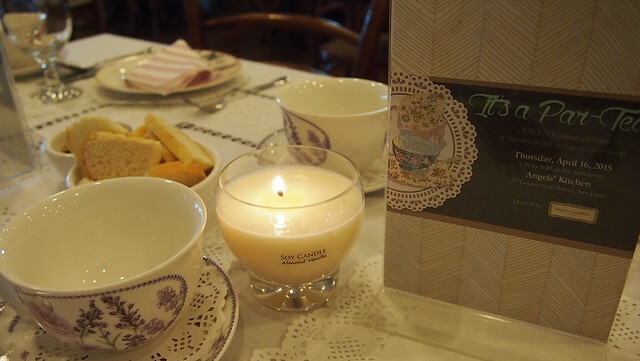 We were to have a whiff of each scent during our afternoon tea! 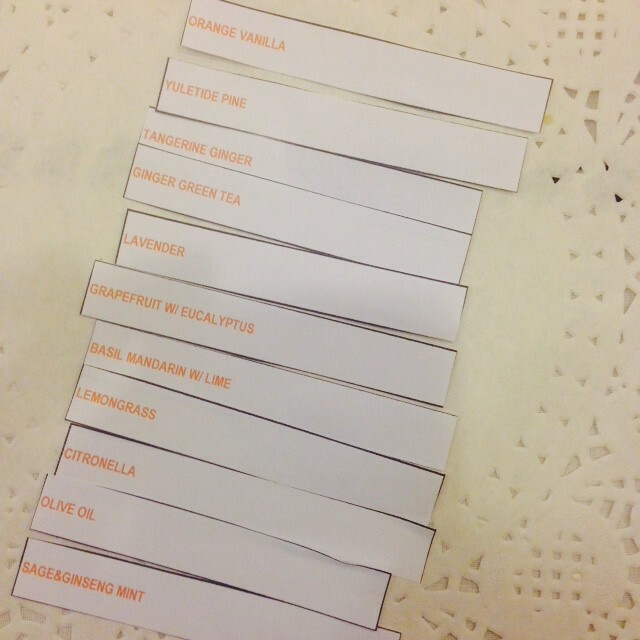 They smell so good and combinations you wouldn't think will be a perfect match! 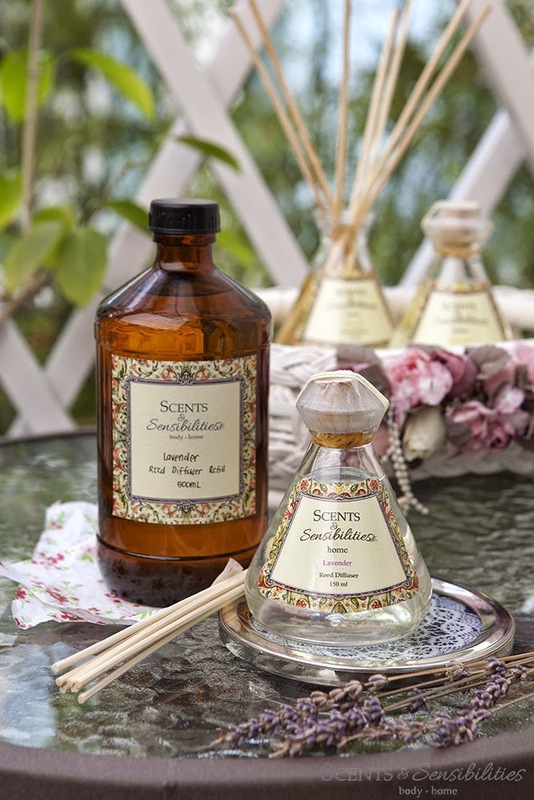 Reed Diffuser available in 500ml (refill) and 150ml. My favorite is the Olive Oil! It's now in our bathroom and it smells oh so good! One 150ml can last up to 4 months! Dry Oil Mist (100ml) is available in three scents only: Ginger Green Tea, Olive Oil and Morning Dew. I also have the Olive Oil one! I love that it's light and not greasy. Soy Candle, hand-poured, made from 100% of the purest soy wax. 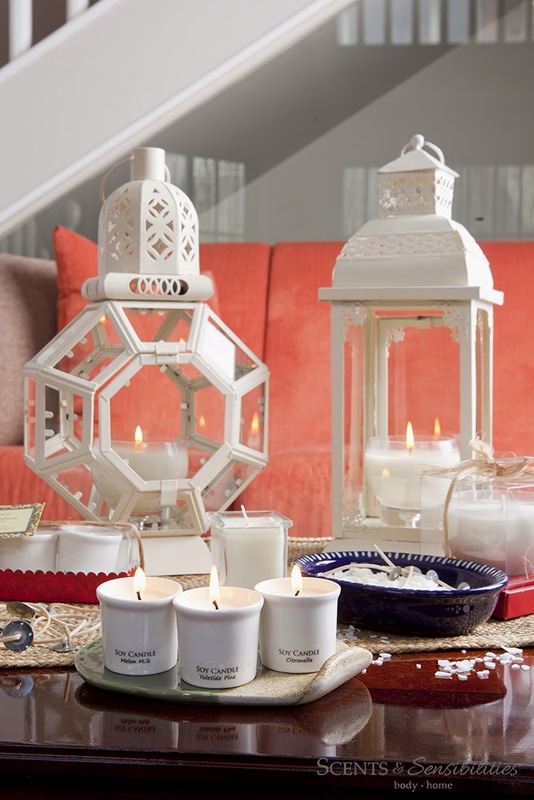 Available in Almond Vanilla, Citronella, Dewberry Pine, Melon Milk, and Yuletide Pine. Just buy any or all of these and I'm sure your mom would appreciate it! 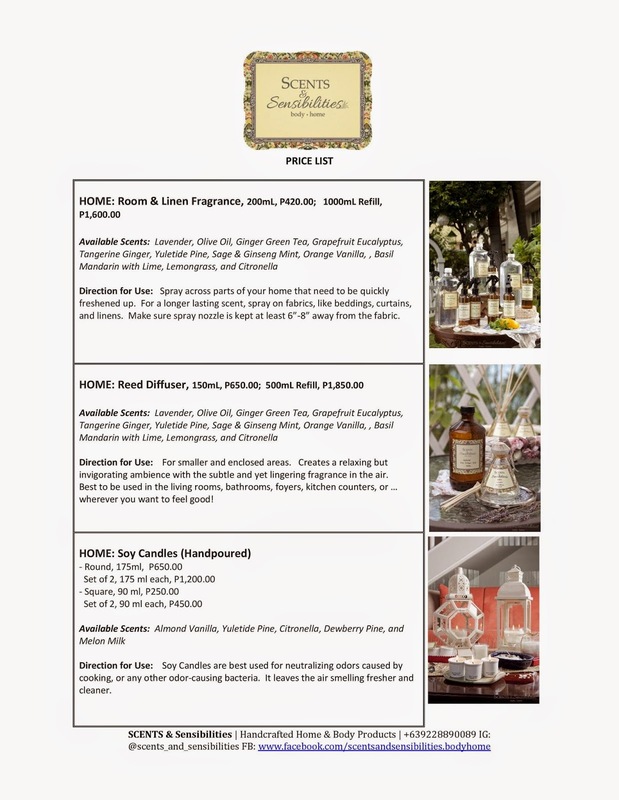 Scents and Sensibilities is available at 4/L Fashion Hall, SM Megamall, Mandaluyong (price list posted below) or at you can buy them online at Lazada if you don't have time to shop!